I have been having a think about different ways we can look at understanding Bible stories together when we do manage to read them. There are layers of understanding going on whenever we read the Bible. Understanding of the language itself, and the ins and outs of the stories is happening. But as well as that there is a process of understanding that the story is part of our own story, they are words that give us identity and definition, they shape our own life – this happens on a cultural and a faith level. 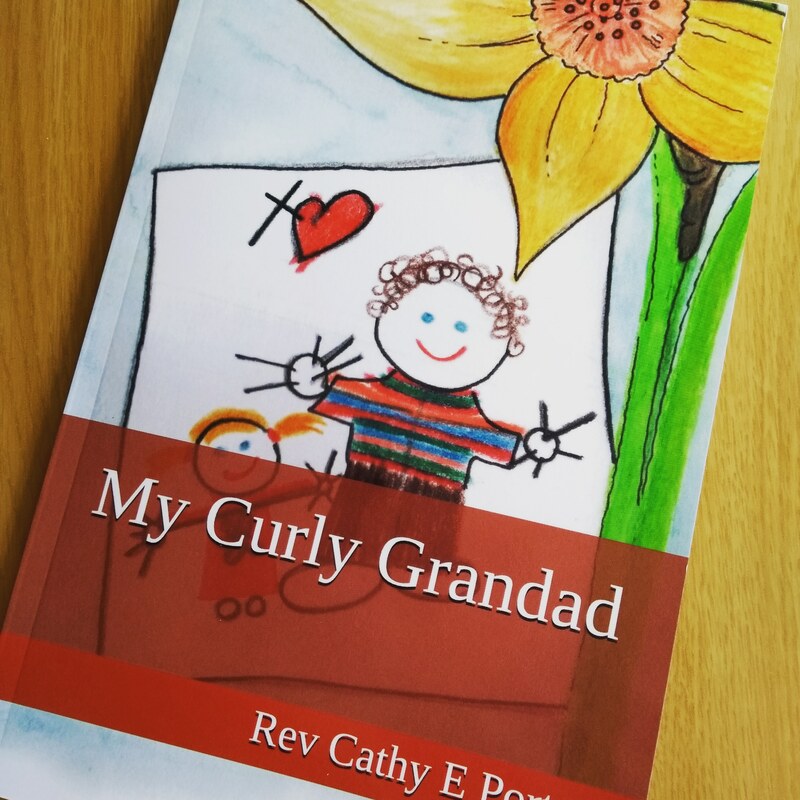 And as well as that there is the spiritual understanding, we believe this book to be full of words through which God speaks into our lives, words through which the Holy Spirit breathes life into our hearts whispering how we belong, how we are forgiven, how we are loved. I have produced some doodle pages that might help me enable us to explore these different layers of understanding as we read the Bible together. Each page opens up discussion and thinking in one of these layers.